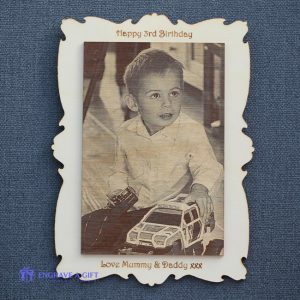 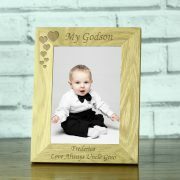 Solid oak laser engraved ‘My Godson’ photo frame. 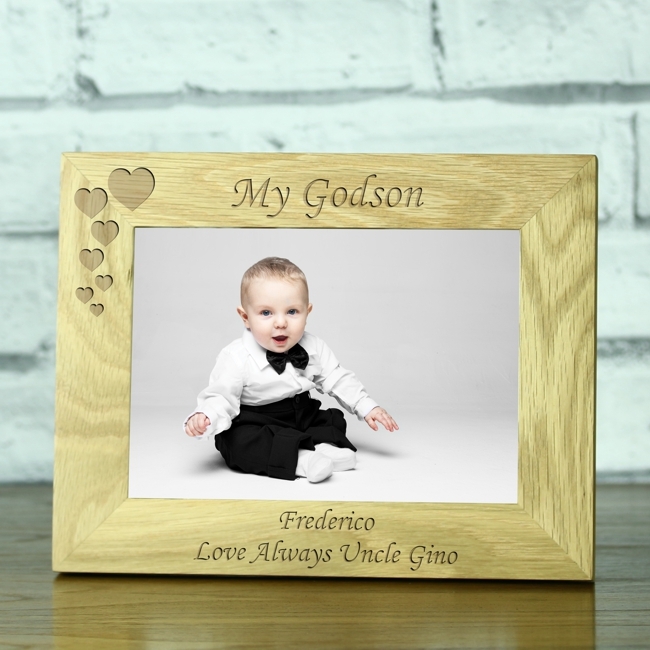 Available in natural or whitewash oak for a lighter oak look. 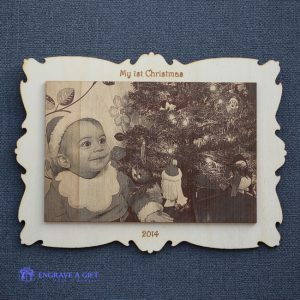 Fits a 5 x 7 photo. 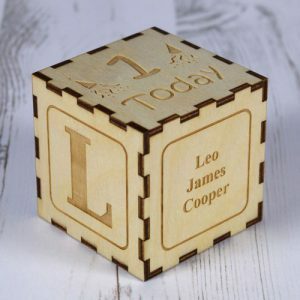 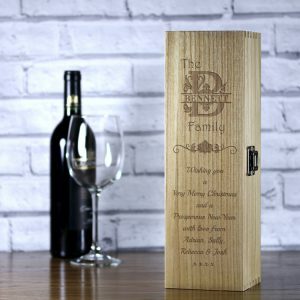 For a wonderful personalised Christening gift idea for a Godparent, look no further than our laser engraved solid oak photo frame. We expertly engrave ‘My Godson’ at the top of the frame along with a shower of hearts that cascade down the top corner.